African countries that took early action in the past decade to invest in agriculture have reaped the rewards, enjoying higher economic growth and a bigger drop in malnutrition, a major farming development organization said on Tuesday. That has helped push down poverty rates in places like Ghana, Rwanda, Ethiopia and Burkina Faso, it added. 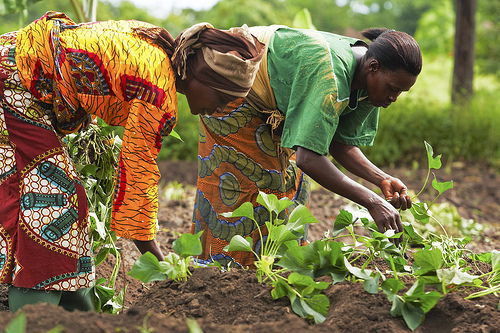 Countries that adopted the policies promoted by the Comprehensive Africa Agriculture Development Programme (CAADP) not long after it was created by African Union governments in 2003 saw productivity on existing farmlands rise by 5.9 to 6.7 percent per year, the report said. That helped spur a 4.3 percent average annual increase in gross domestic product (GDP). 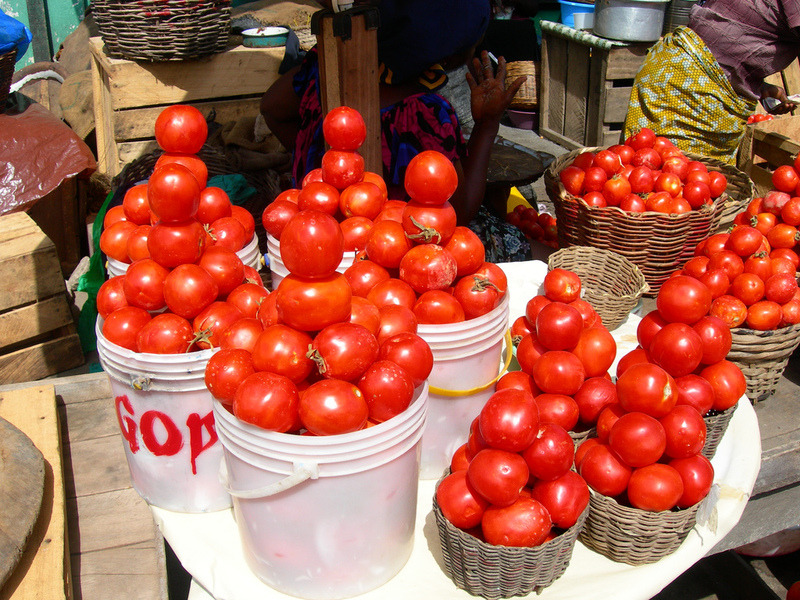 By contrast, states that sat on the sidelines saw farm productivity rise by less than 3 percent a year and GDP by only 2.2 percent, said the Africa Agriculture Status Report 2016. “The last ten years have made a strong case for agriculture as the surest path to producing sustainable economic growth that is felt in all sectors of society – and particularly among poor Africans,” AGRA President Agnes Kalibata said in a statement. Growth in agriculture is more effective at cutting poverty than growth in other sectors in sub-Saharan Africa because farming is a main source of income for more than 60 percent of the labour force, and will continue to be a major employer in most countries for a decade or more, the report noted. On malnutrition, countries that were quick to put the CAADP into practice experienced an annual average decline of 3.1 percent, while those that did not sign up saw a drop of only 1.2 percent. The countries adopting the programme early – between 2007 and 2009 – were Benin, Burundi, Cape Verde, Ethiopia, Gambia, Ghana, Liberia, Mali, Niger, Nigeria, Rwanda, Sierra Leone and Togo, according to the report. “Africa is no longer in the dark. 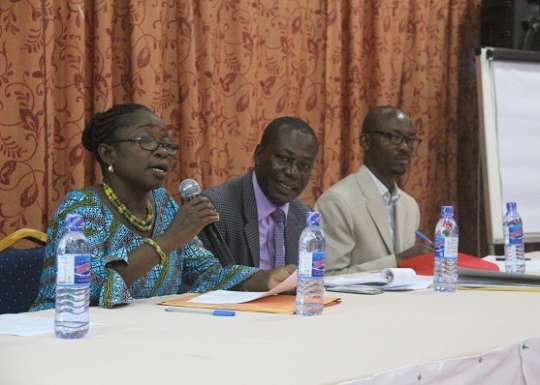 It has done a lot towards agricultural transformation in the past decade,” said David Ameyaw, AGRA’s head of monitoring and evaluation and a lead author of the report. “But there is a need to double the effort by 2030 for a meaningful agricultural transformation,” he told the Thomson Reuters Foundation. 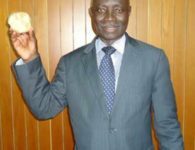 The report, released to inform discussions at the African Green Revolution Forum in Nairobi this week, noted that gains were made in early-moving African countries even if their governments did not hit a target set by the CAADP to allocate 10 percent of national budgets to agriculture. Only 13 African countries have met or surpassed that goal, the report noted. If others followed suit, public funding for agriculture across Africa would rise from $12 billion – the amount allocated in 2014 – to $40 billion, it added. Agriculture in Africa is still threatened by low productivity due to limited use of inputs like improved seeds and fertilisers, rising water stress, and climate-related disasters such as floods and droughts that are affecting crop, livestock and fish production, according to the report. A 2014 World Bank study found that around two-thirds of small-scale farmers surveyed in Ethiopia, Malawi, Niger, Nigeria, Tanzania and Uganda did not use chemical fertilisers. 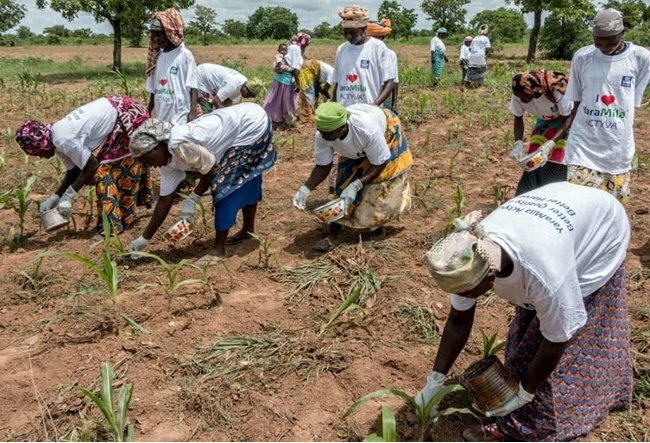 There is a need for such farmers to invest further in irrigation, both studies said, with the World Bank estimating that only 1 to 3 percent of land cultivated by smallholders in sub-Saharan Africa is irrigated. 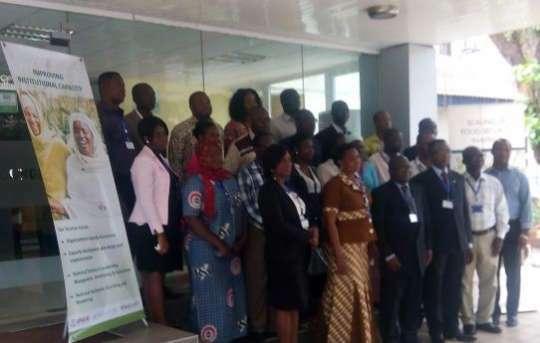 Ameyaw said further agricultural progress in the region would require political will, the right policies and technology transfer to improve productivity and reduce post-harvest losses. Linking small-scale farmers to markets and giving them access to finance are also key, he said. Reforming the land tenure system is important in countries where arable land is inherited by siblings, the scientist added. “When agricultural land is subdivided from generation to generation, it shrinks (and) thus becomes meaningless for agricultural production,” Ameyaw said.